Despite playing just 42 career games so far, Luka Doncic has already proven he's a special talent. In fact, Doncic has even received more All-Star votes than future Hall-of-Famers Steph Curry and Kevin Durant. If Luka keeps this up, it won't take long for dedicated NBA fans to unearth some anti-Doncic tweets from one of Durant's burner accounts. 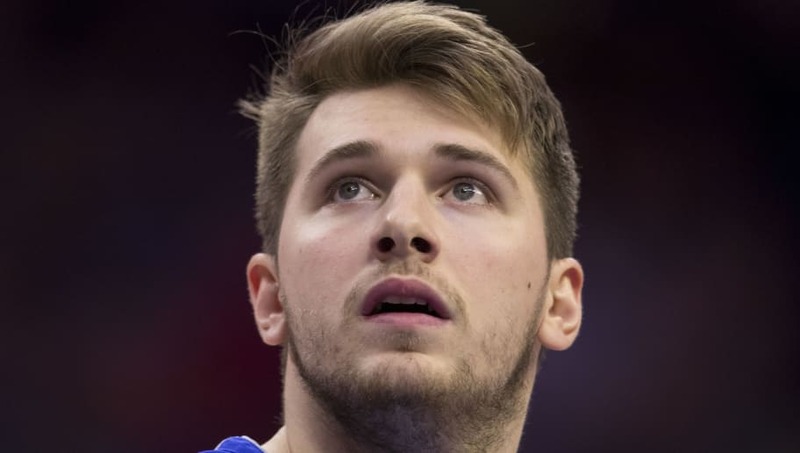 While Luka's season has hardly flown under the radar, the rookie's unparalleled play in crunch time hasn't received nearly enough attention. Dallas Mavericks' fans likely remember the 11-0 run that Doncic went on by himself to beat the Houston Rockets, but his clutch play doesn't stop there. In fact, Luka is shooting 57 percent in clutch situations this season, which ranks second in the entire NBA. And, stop me if you've heard this before, he's only 19-years-old. While these numbers are certainly impressive, it should be noted that Luka has displayed this leadership ability for years. After all, he became the youngest player ever to win the EuroLeague MVP this summer, and he was the best player on a Real Madrid team that won the title in Spain's top league last season. All in all, Doncic seems to have ice in his veins, and he plays with a calm demeanor and poise that most NBA veterans would kill for. The rookie's clutch shooting should help swing a lot of games for the Mavericks this season and likely lead to him winning Rookie of the Year. Max Staley is not a FanDuel employee. In addition to providing DFS gameplay advice, Max Staleyalso participates in DFS contests on FanDuel using his personal account, username mstaley1212. While the strategies and player selections recommended in his articles are his personal views, he may deploy different strategies and player selections when entering contests with his personal account. The views expressed in their articles are the author's alone and do not necessarily reflect the views of FanDuel.